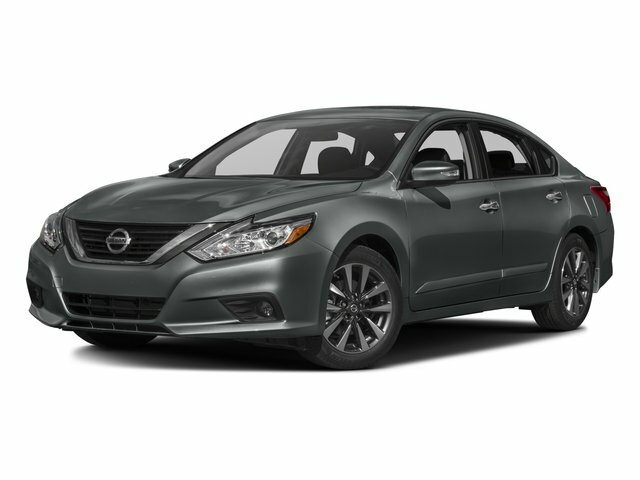 Description PRICE DROP FROM $16,564, EPA 39 MPG Hwy/27 MPG City! Hubler Q Certified, CARFAX 1-Owner, LOCATED IN SHELBYVILLE! CALL TODAY 317-392-4101. Heated Leather Seats, Dual Zone A/C, Remote Engine Start, Smart Device Integration, Bluetooth CLICK ME! Leather Seats, Heated Driver Seat, Back-Up Camera, Premium Sound System, Satellite Radio, iPod/MP3 Input, Bluetooth, Remote Engine Start, Dual Zone A/C, Smart Device Integration, Cross-Traffic Alert, Blind Spot Monitor, Heated Seats, Heated Leather Seats. MP3 Player, Aluminum Wheels, Keyless Entry, Remote Trunk Release, Steering Wheel Controls. Nissan 2.5 SL with Super Black exterior and Beige interior features a 4 Cylinder Engine with 182 HP at 6000 RPM*. SERVICED HERE! Non-Smoker vehicle, 2yr/100,000 POWERTRAIN WARRANTY! LOCAL TRADE-IN! JUST ARRIVED. BETTER HURRY! "The CVT is more responsive when you press on the gas pedal compared to its competitors, and the simulated stepped gears reduce some of the engine drone that others suffer from." -Edmunds.com. Child Safety Locks, Electronic Stability Control, Brake Assist, 4-Wheel ABS, Tire Pressure Monitoring System, 4-Wheel Disc Brakes Great Gas Mileage: 39 MPG Hwy.